Ann Marie Sastry, president and CEO of the advanced battery startup Sakti3, is a giant in her field. She’s been working for more than a decade on the technology behind Sakti3’s solid-state lithium-ion battery for next-generation electric cars. Her company’s work has attracted investment from big names like GM, Khosla Ventures, and Beringea, as well as accolades like being named one of MIT Technology Review’s Top 50 Most Innovative Companies. 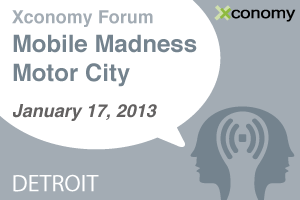 We’re thrilled to announced she’s joined our lineup of speakers at Mobile Madness Motor City, Xconomy’s half-day forum dedicated to the future of mobile technology on Jan. 17 in downtown Detroit. 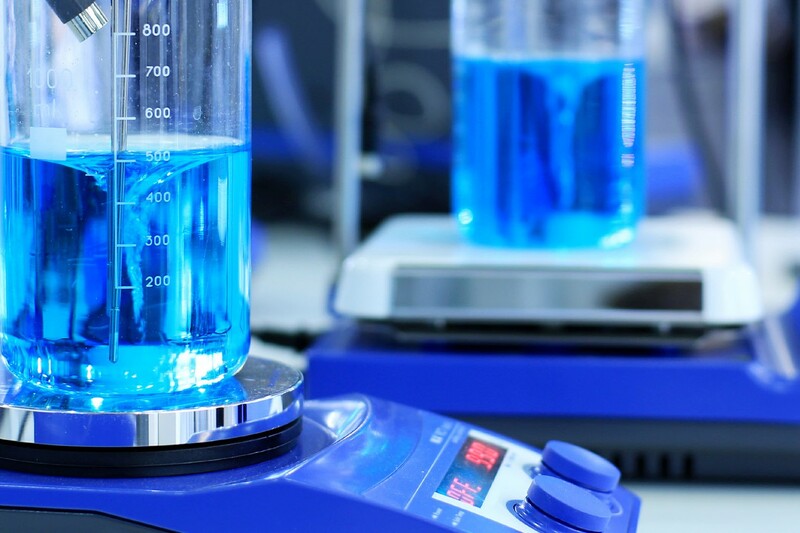 Sastry plans to discuss energy storage for the consumer electronics industry. The battery business has expanded to fill the growing need for smartphone, tablet, and laptop batteries. Consumer electronics account for the greatest portion of battery markets, Sastry says, and are also driving the development of new technologies. Innovations made by those developing batteries for the automotive sectors are now making their way to consumer electronics. Energy densities, which correspond to talk time on phones or range in electric vehicles, have not gained appreciably in several years using conventional technologies, and with the huge market opportunity and need for greater capability in portable devices, the emergence of new technologies is critical. The competition for access to new, better technologies will be fierce, Sastry believes, because better batteries are a critical differentiator in portable devices for consumers. Sakti3 is capitalizing on this market need in consumer electronics by using new, lower-cost manufacturing methods. Founded on advanced computational techniques to identify materials and processing methods to produce better battery cells, the company is moving to scale its materials and processes to pilot production. Also added to the Mobile Madness Motor City agenda is a startup showcase, where entrepreneurs will give a rapid-fire presentation of what their company is doing. Participants include Protean Payment, the Detroit Bus Company, and iRule. And Bill Wagner, CEO of SRT Solutions and a C# programming guru, has been added as the moderator of the Apps Strategy panel. Tickets are still available; click here to register. We hope to see you there on Jan. 17. This is stale. Wheres the article on her presentation?